A decades-old restaurant and bar in Newton that was known in part for its large outdoor patio has shut its doors. According to a source, Union Street in Newton Centre is no longer in business, with a phone call placed to the dining and drinking spot confirming that it indeed closed for good last night. Our source tells us that the people behind a Boston bar may be taking over the space, but this has not been confirmed as of yet. 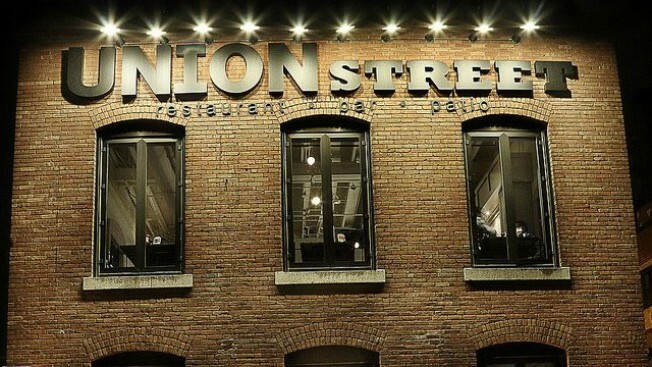 Union Street, which first opened in the late 1980s, featured comfort food and pub grub such as chili, burgers, wings, nachos, macaroni and cheese, steak tips, and chicken pot pie, along with beer, wine, and cocktails. In addition to its outdoor dining area, the spot also had a space for functions including office gatherings, birthday parties, and more. The address for the now-closed Union Street was 107 Union Street, Newton Centre, MA, 02459.